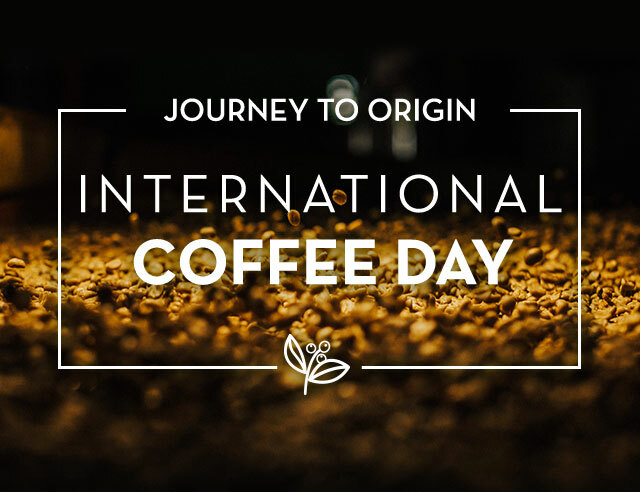 We know that true coffee aficionados aren’t just interested in the final product—they also want to know how the coffee beans made their way from farm to cup. 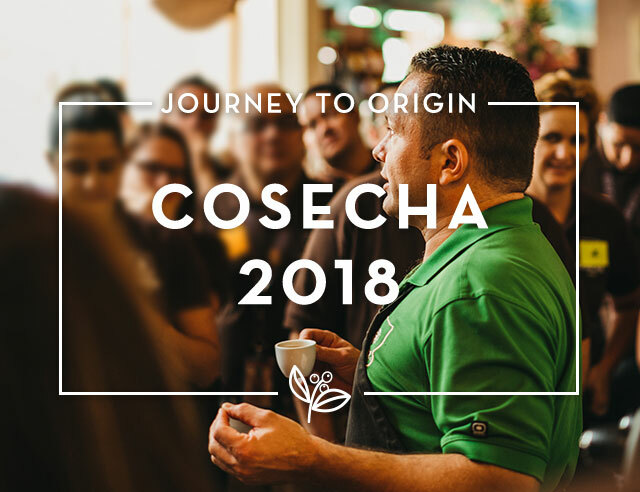 SInce we live in the coffee belt, we have a unique opportunity to show you the story behind the steaming beverage that helps you start your day. 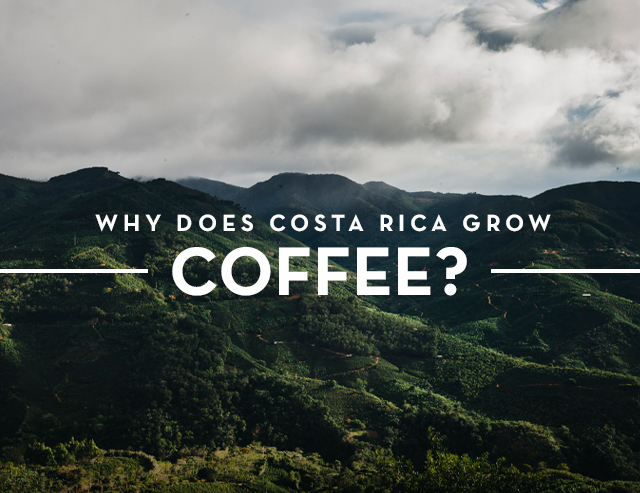 Some of the world’s best coffee farms are right around the corner from us, so it’s only fair that we share them with our readers. 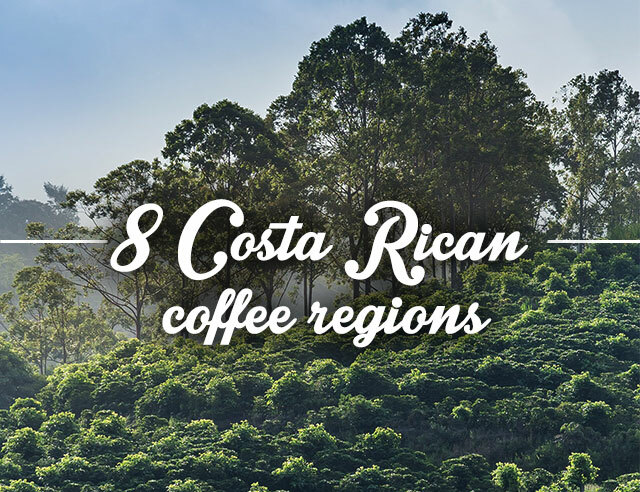 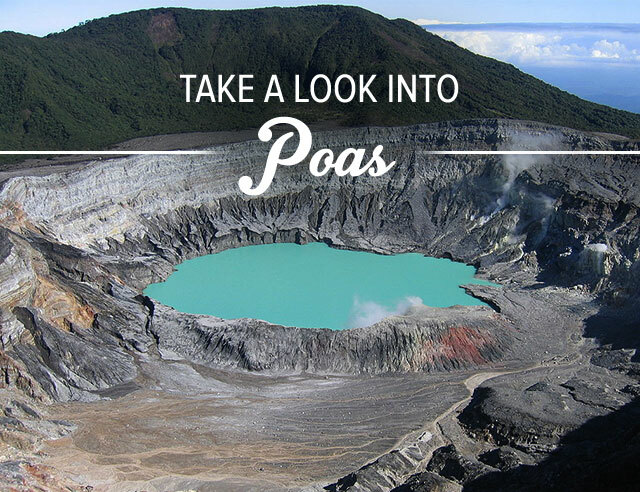 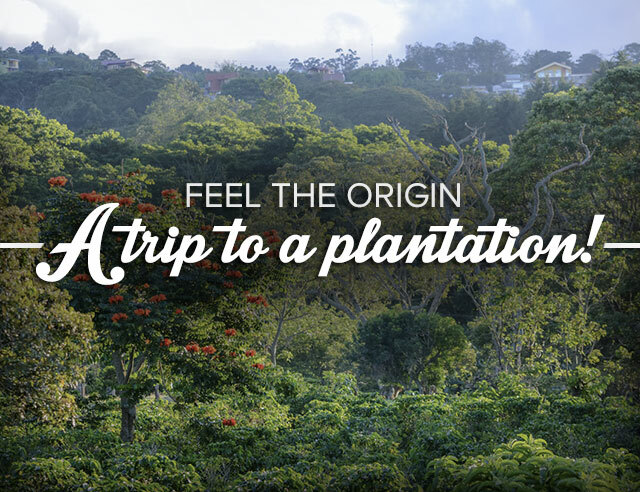 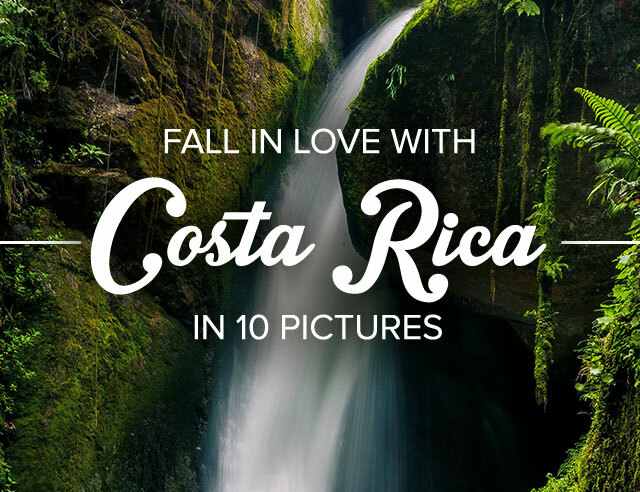 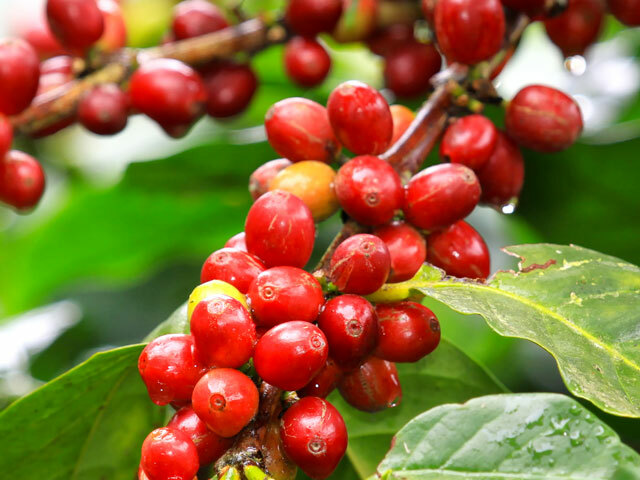 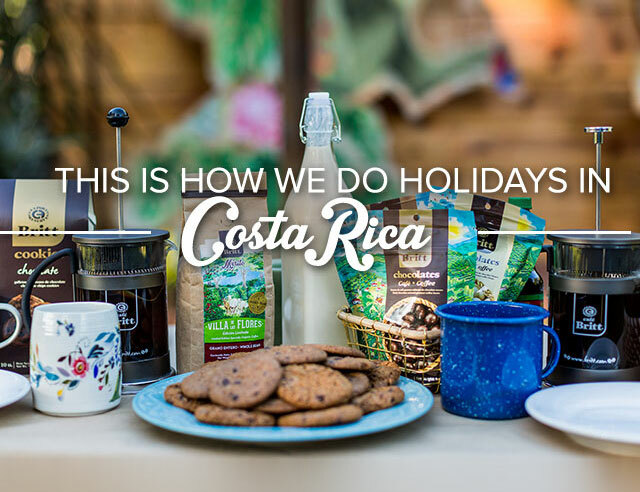 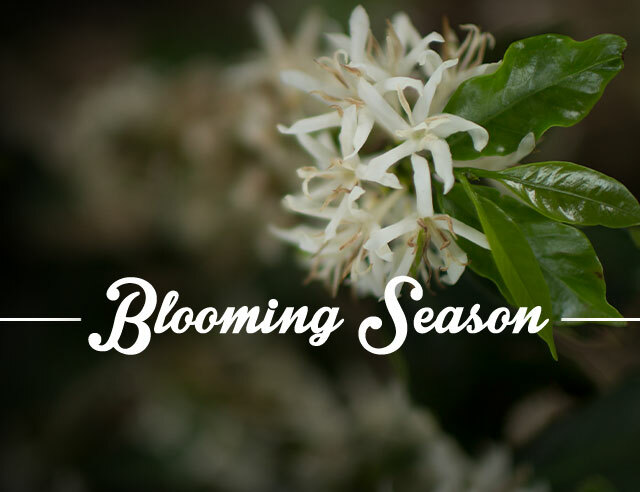 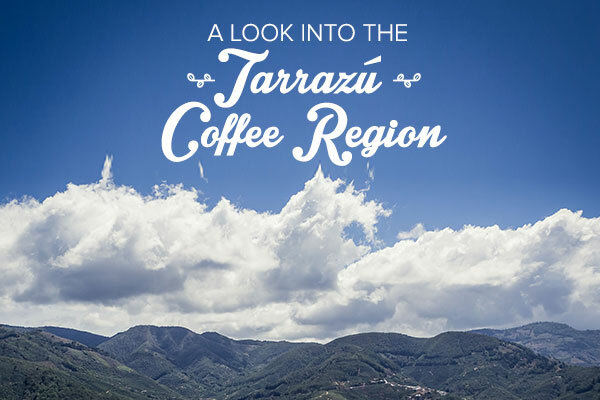 In this section, you’ll find info on coffee-growing regions, what makes Costa Rican coffee unique, Tico coffee traditions, and the history of the “grano de oro” that revolutionized our small country. 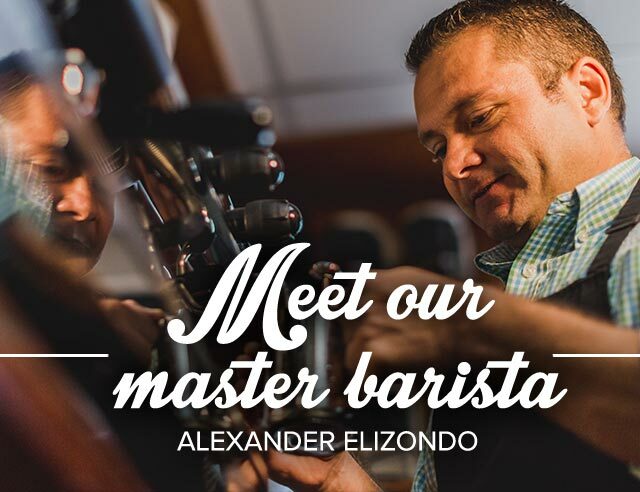 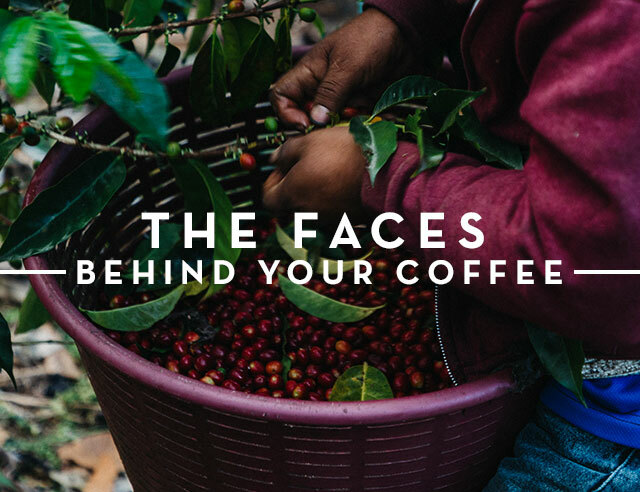 Coffee lovers are passionate about the entire production process, and here we give you a glimpse into the lives of those that give us the drink we love. 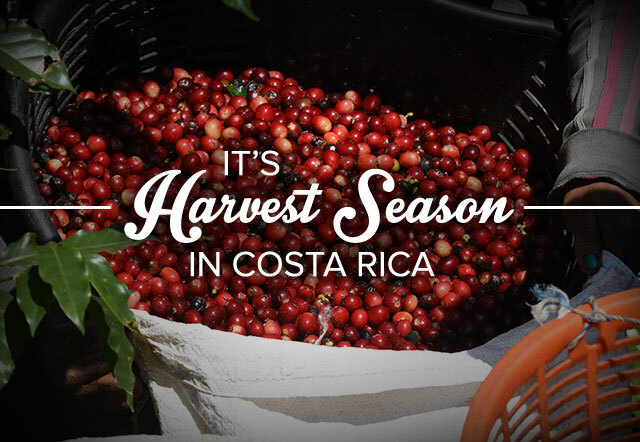 Farmers, pickers, cuppers, and roasters are all essential to a great cup of coffee. 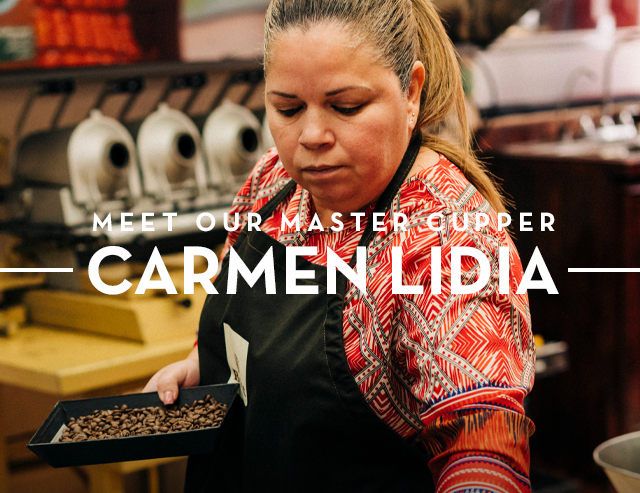 Their stories are fascinating, and we are excited to share them with you. 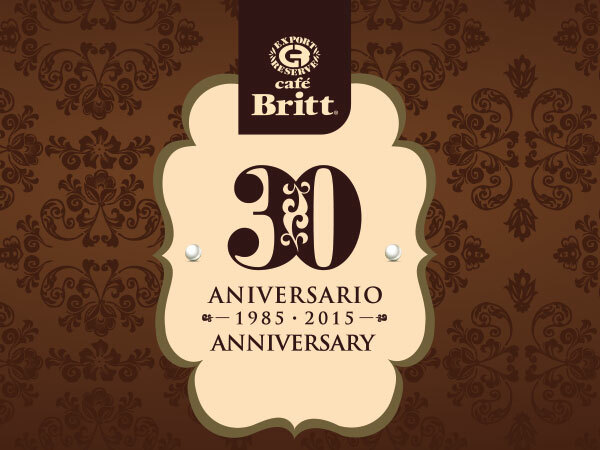 >We are proud of our role as a driving force behind the gourmet coffee boom in Costa Rica in the last 30 years. 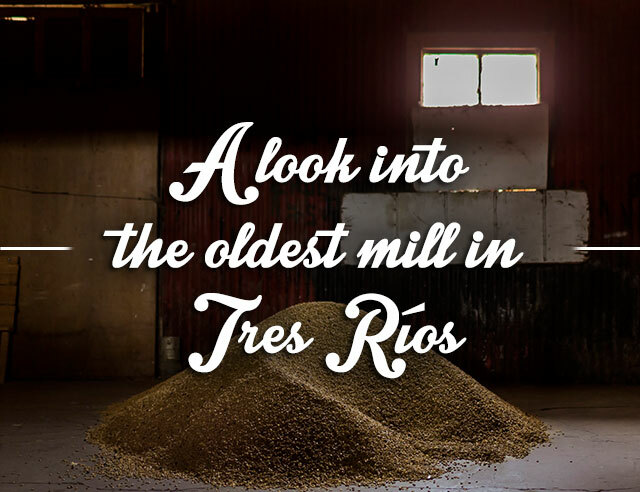 As such, a part of the blog includes stories about the history of the company. 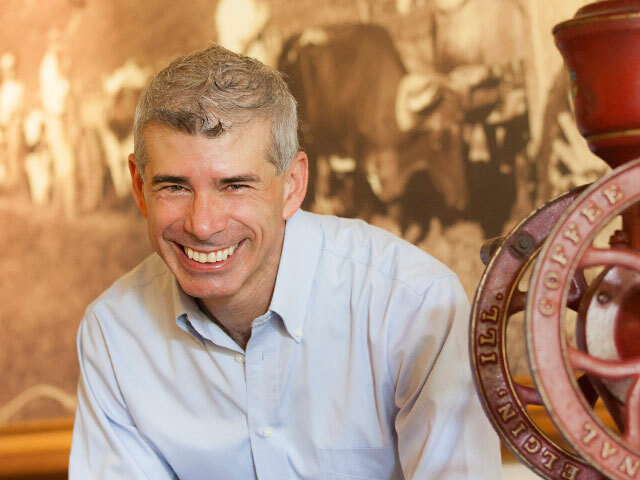 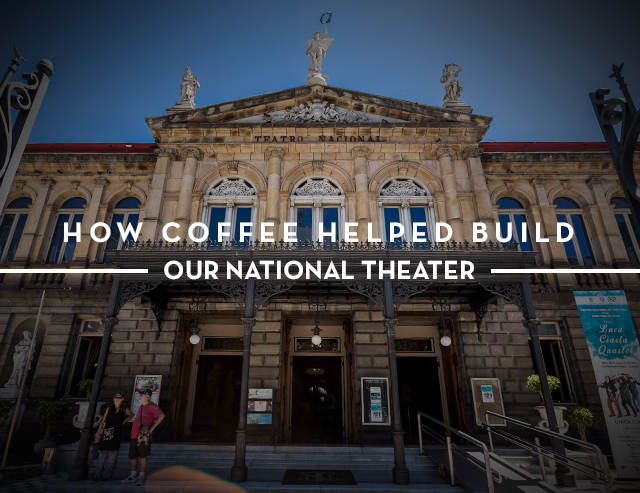 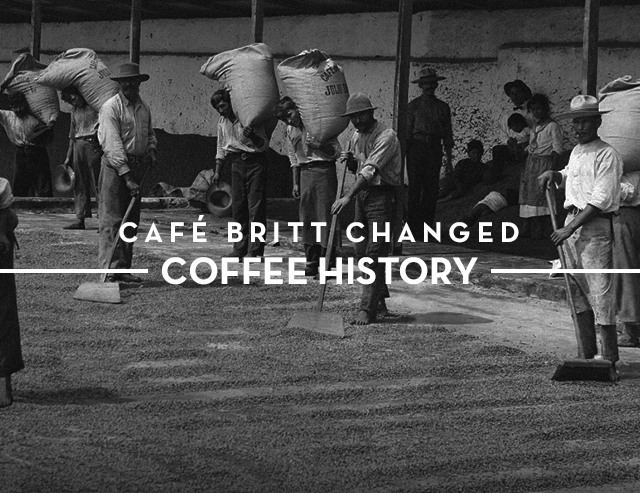 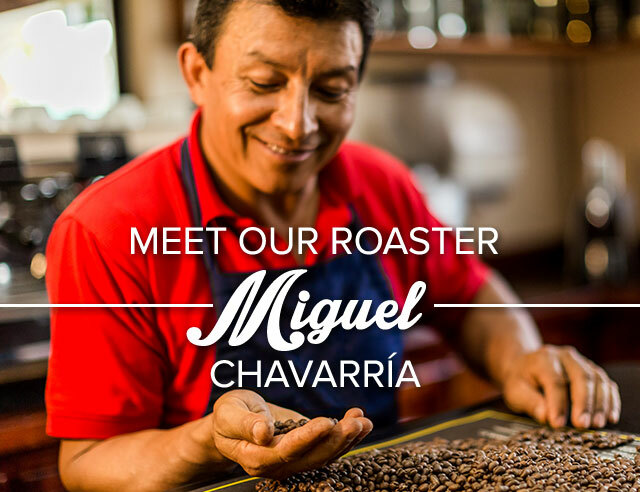 You’ll learn about important figures in our development, significant moments, and ways that we have changed the way people drink coffee here and abroad. 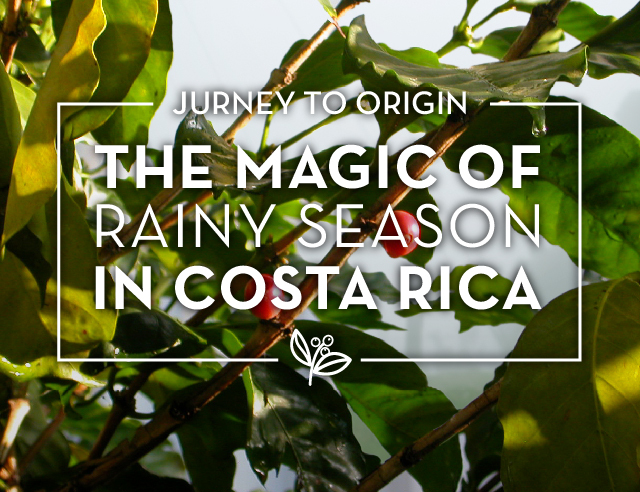 We’ll also tell you about our famous Coffee Tour and hopefully inspire to you make a visit yourself. 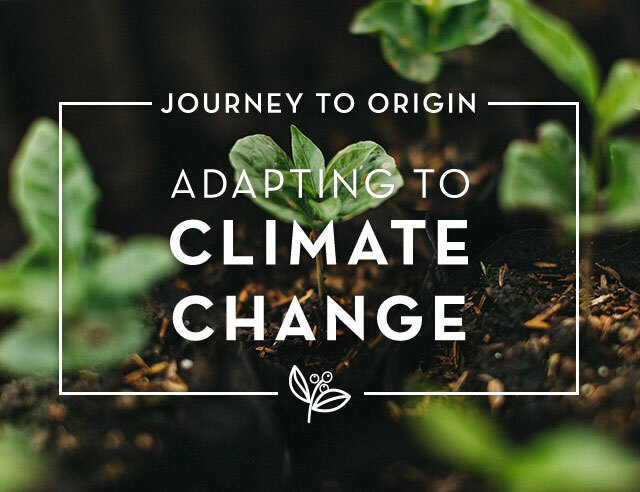 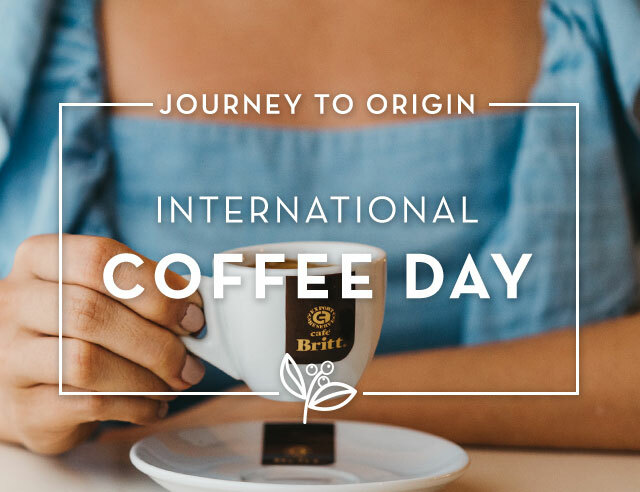 Grab a cup of coffee and join us on our Journey to Origin! 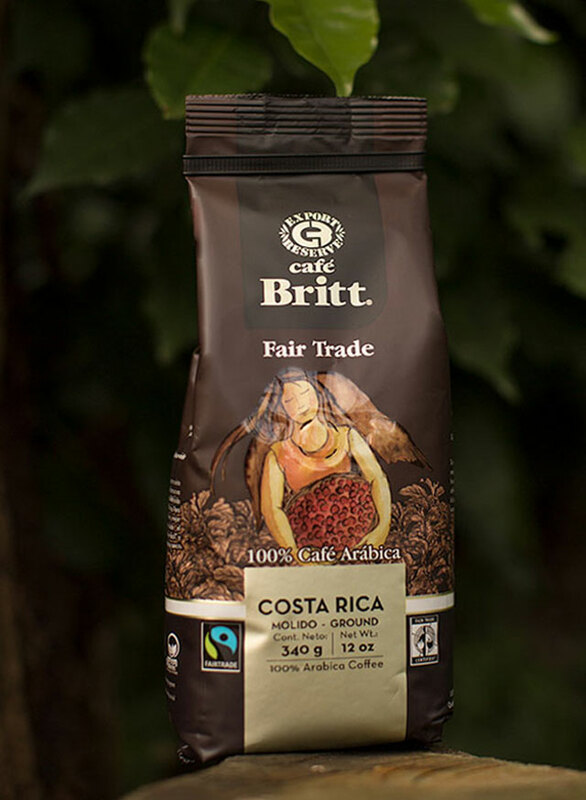 Environmental Protection and Social Responsibility are the way we do things every day. 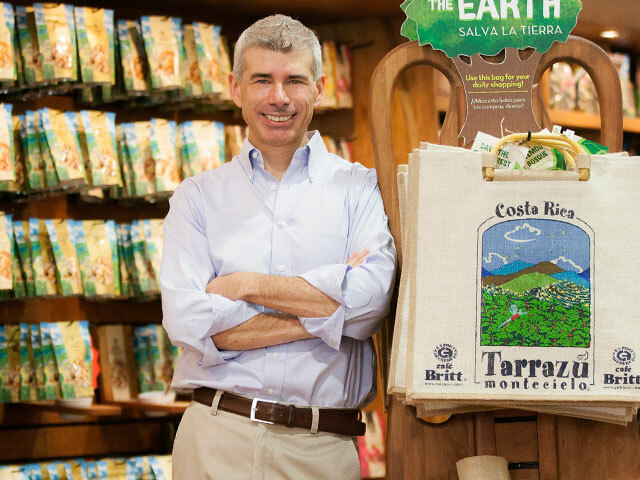 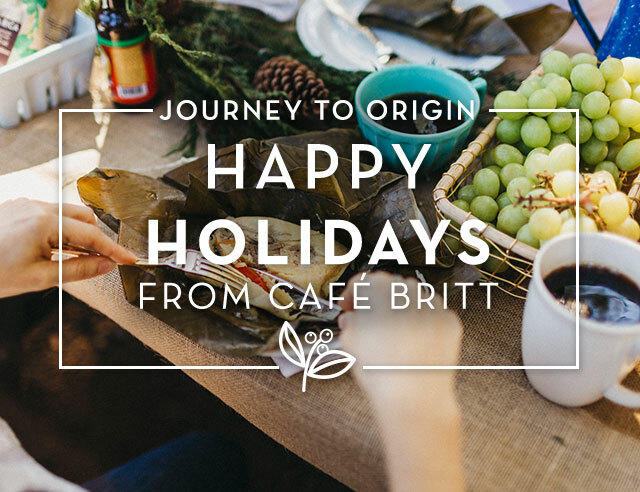 Creativity, along with communication, commitment and character are Cafe Britt's core values. 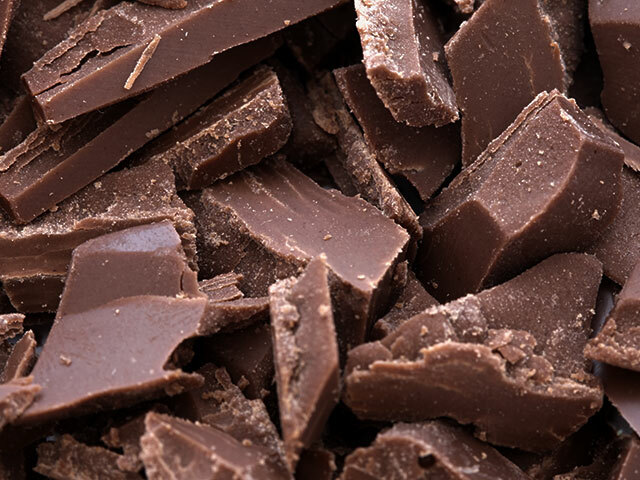 People can all get along. 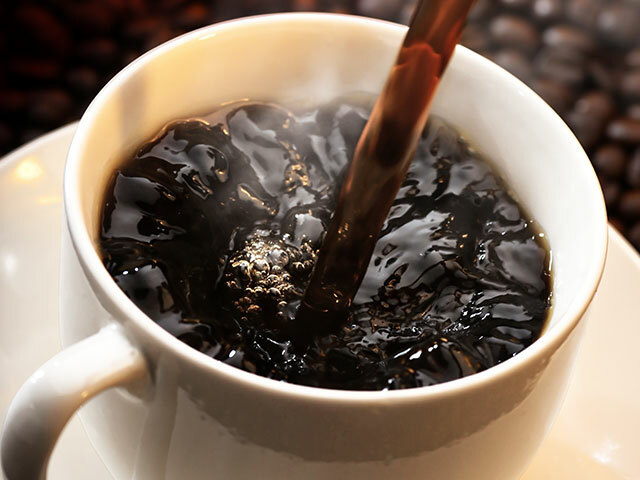 It does happen. 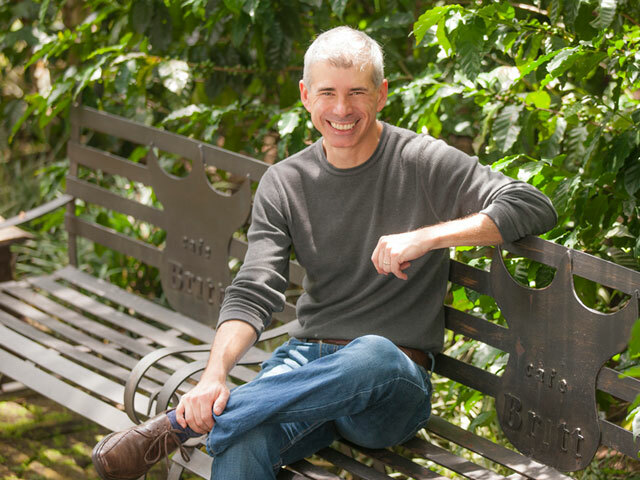 And, ironically, it’s happening in Jerusalem. 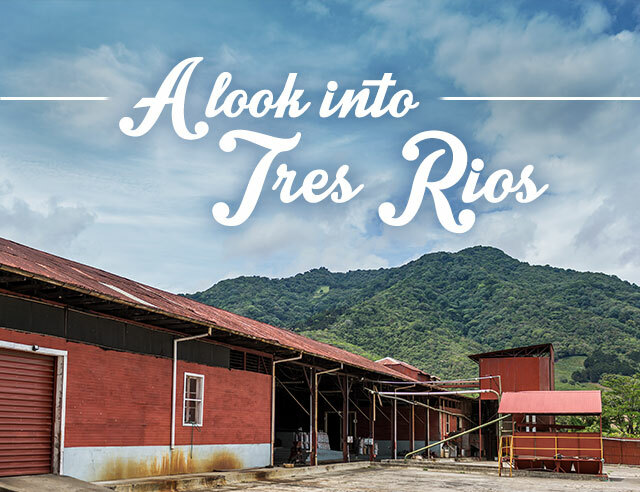 I traveled to this walled city recently, not on business and not to see friends. 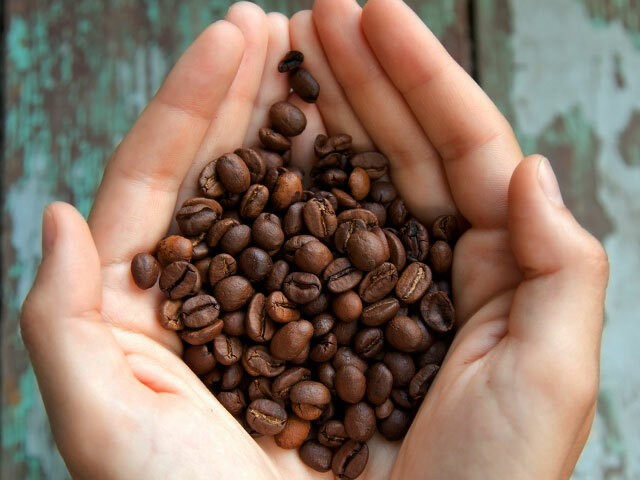 I’m a firm believer that your mistakes are your best learning opportunities. 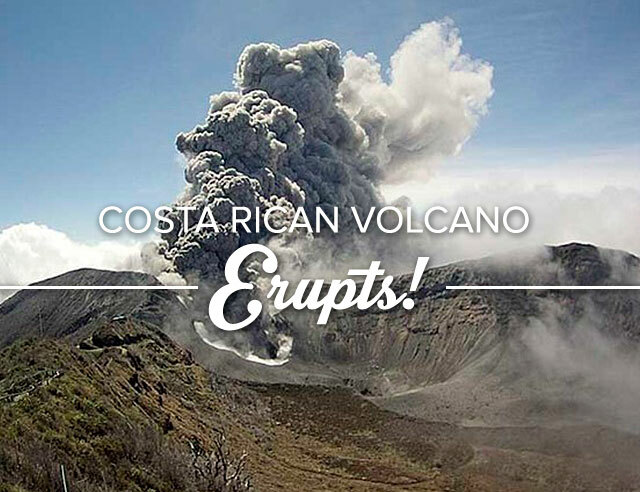 Our Wal-Mart experience is one of those.